I have heard so many comments on game drives where Botswana guides joke about being scared of the honey badger and never got the chance to ask why. So I challenged TT (our only man in the office) let us know. 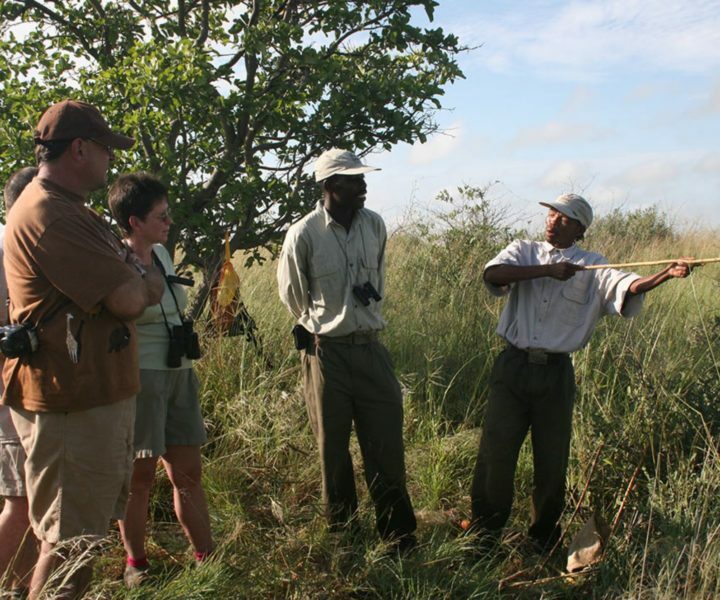 He came up with a few reasons why the Botswana guides practice major caution around honey badgers…. Sweet little furry critters… right? 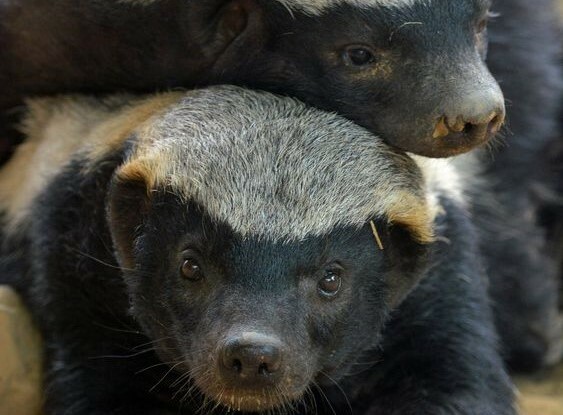 The honey badger has the Guinness Book of World Records title of “World’s Most Fearless Creature,” but they’re more than just audacious: they’re downright mean. They’re invasive and eager to pick a fight. Honey badger skin is also amazingly tough. Hatches, knifes and spears won’t penetrate the hide very far, and only serve to irritate the badger further. If you absolutely have to kill one, use a gun, and aim for the head, several shots are recommended, and if you don’t get it right – RUN! Along with sharp teeth, honey badgers also have incredibly powerful jaws. 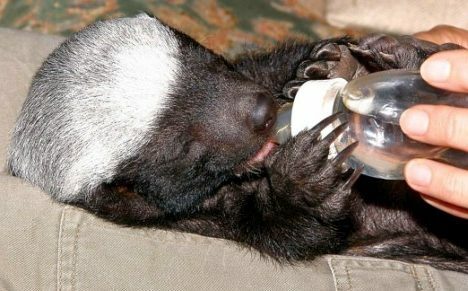 This is due to the fact that the honey badger will eat every part of its prey, including the bones. Their jaws are even powerful enough to eat a tortioise shell without difficulty. Not only this, but honey badgers are very little affected by many types of stings and venom and their diet comprises largely of snakes. Due to naturally evolved resistance honey badgers can get bitten by cobras and puff adders multiple times with little effect, though a strike from something like a puff adder that manages to actually penetrate their skin will eventually knock the honey badger out for a couple hours. Watch this video from National Geographic where a honey badger takes on a puff adder !! One particularly vicious tactic honey badger use on larger prey is to castrate them and then wait for the animal to weaken from bleeding. This line of attack is well documented in zoological studies. Going straight for the ‘balls’ — you can imagine the damage (!!) — is the reason why the honey badger is avoided and so feared by larger predators like lion and hyena in particular. 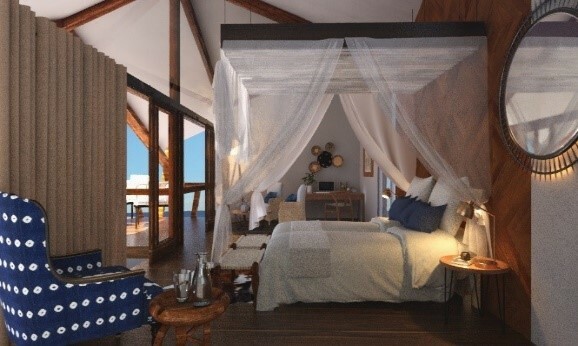 The good news is that in your day-to-day life you’ll probably never run into a honey badger, even on safari they are pretty hard to find and high on the list of repeat safari guests ‘final things to see’. If you do happen to be breaking some safari rules and happen to cross paths with a member of this fearless species, you may be in some serious trouble. Hopefully you’ve got your best running shoes on, if not, unless you’re armed to the teeth, the money is on the honey badger.